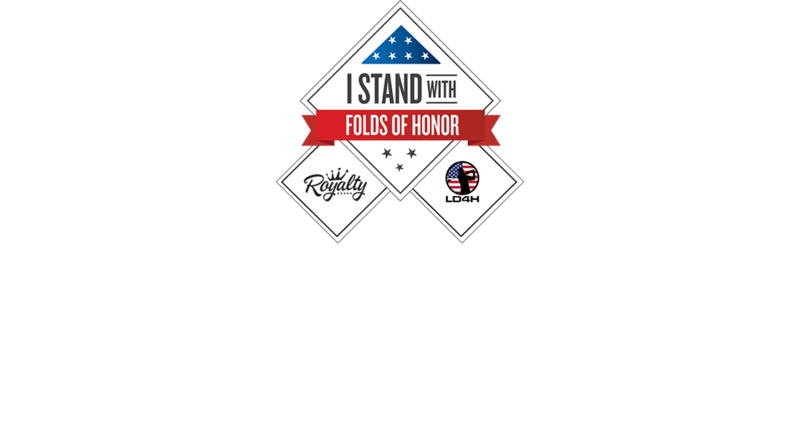 Royalty Sports has teamed up with Long Drive for Heroes (LD4H) to help raise money for Folds of Honor, which provides educational scholarships to the children and spouses of our fallen and disabled service members while serving our nation. 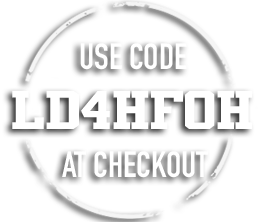 Use the code LD4HFOH at checkout on all Royalty Sports (apparel, hats, putters and wedges) items and 10% of all proceeds from your order will be donated to Folds of Honor. Royalty Sports and Long Drive for Heroes takes enormous pride in helping Folds of Honor, who since 2007, has carried forth this singular, noble mission: to provide educational scholarships to spouses and children of America’s fallen and disabled service-members.